In 2011 I had the great pleasure to present my workshop “Ancestral Strength & the Heart of the Family Soul” at the annual Labyrinth Society conference in Taos, NM. Please enjoy the outline. I will be happy to travel to your location and offer this life-changing workshop. Dr. Lauren Artress and German psychotherapist Bert Hellinger, founder of the Systemic Family Constellation approach, both refer to British biologist Rupert Sheldrake to explain the phenomena they witnessed in their work. Rupert Sheldrake is the innovative scientist who established the term morphogenetic fields. He proposed that the mechanistic model and the scientific view, which claims that only what is visible is valid, is not an adequate explanation of life and suggests that all beings are surrounded by living, purposeful fields of consciousness. His cutting-edge experiments demonstrated that the mind extends beyond the brain, just like the magnetic field extends beyond the magnet. These fields of consciousness do not only operate on the individual level, but also in families where information is transmitted from past to present, from generation to generation, by morphic resonance. Dr. Lauren Artress explained the power of the labyrinth with morphogenetic fields. 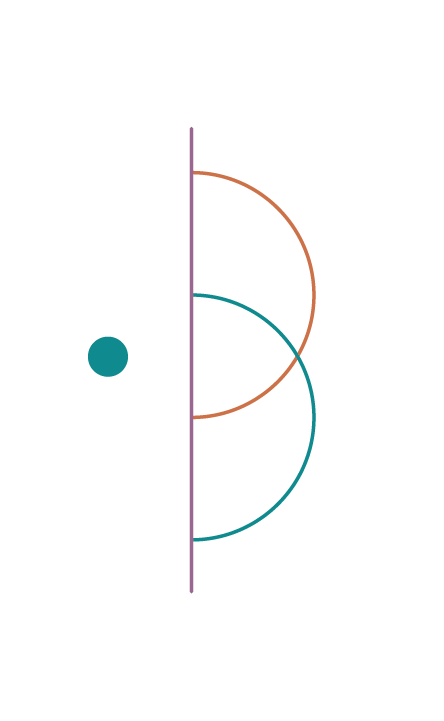 The labyrinth pattern itself emanates an intangible field of consciousness which operates through time and space. It allows us to perceive the world beyond this world and experience oneness with all creation. 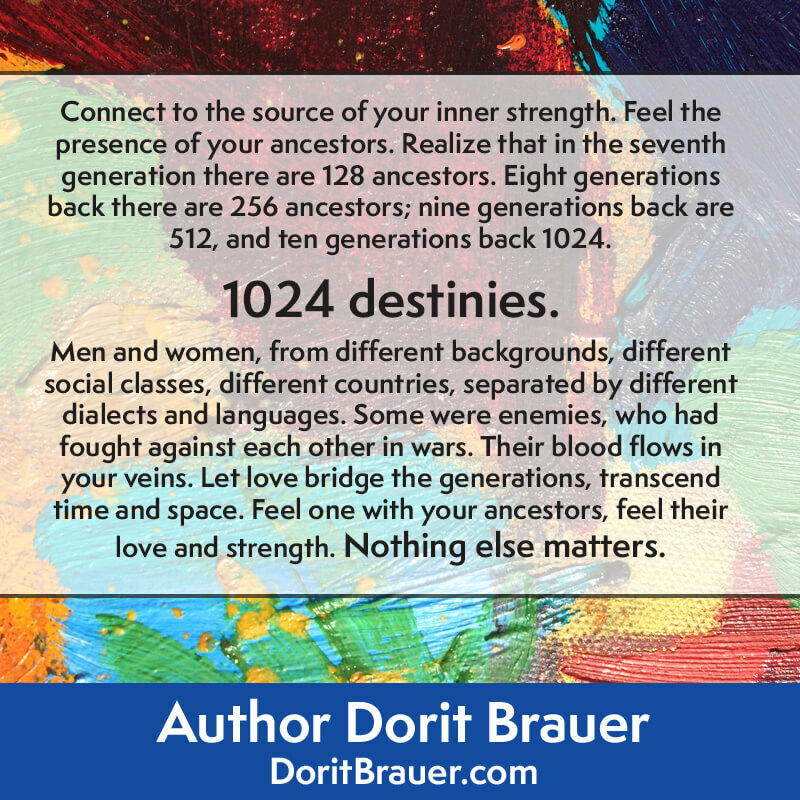 In my workshop “Ancestral Strength & the Heart of the Family Soul” I propose the importance of deepening our understanding of non-physical reality and how it enriches our lives, as well as the realization that everything is connected. 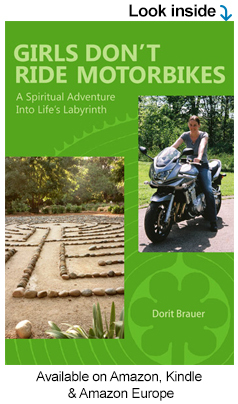 I combine the wisdom of the labyrinths and the strength of our ancestors in a practical and easy accessible process that will touch every participant in a positive way. I discuss the principles of the systemic work and share practical exercises in which participants will experience first-hand the influence of their ancestors on the quality of their lives and learn how to heal and release negative entanglements and trauma. It is interesting to notice that in the systemic work it is said that we are influenced by our ancestors’ fates and traumas up to seven generations back. Native Americans say that we need to be very careful with our deeds and actions in life, because they will influence the next seven generations. In this workshop participants will learn to create a reality of balance, peace, harmony and love which will carry on into the future. Walking labyrinths combined with the systemic approach connects you to your roots and heals the hidden dynamics in your family of origin. Difficult fates and traumatic experiences in previous generations may continue to create havoc as a hidden pattern in the present generation. This workshop shows how to release all negative entanglements to the past and let the love flow. It’s my passion to bring people together for deeply transformative spiritual experiences. This Ancestral Strength Workshop took place at the Healthy Women’s Expo at the David L. Lawrence Convention Center in Pittsburgh, PA. Girls Don’t Ride Motorbikes healed a reader’s strained relationship to her mom. Please read the book excerpt. Enjoy this short video and hear what others say about Dorit’s Book and how it will benefit you.